We could all be killed -- or worse, expelled. 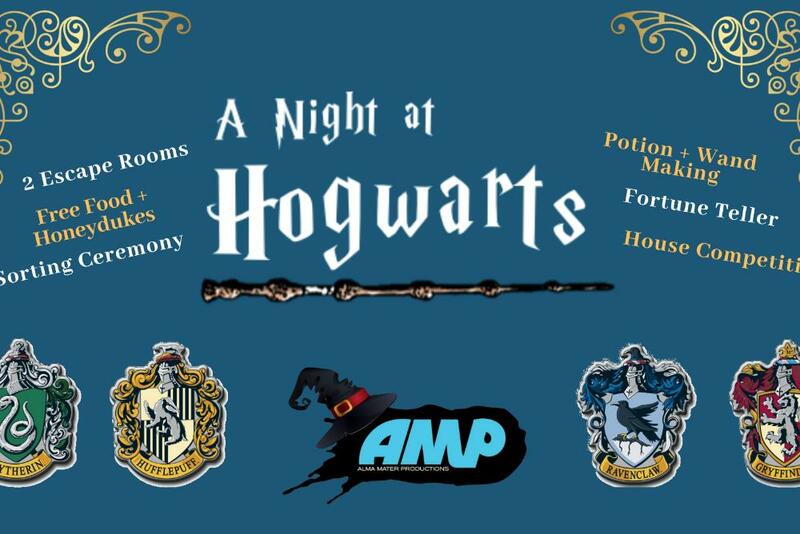 Join AMP and WizMug for a magical Night at Hogwarts on September 8th, 7-11pm. Why bother? Easy question. Everything is free! 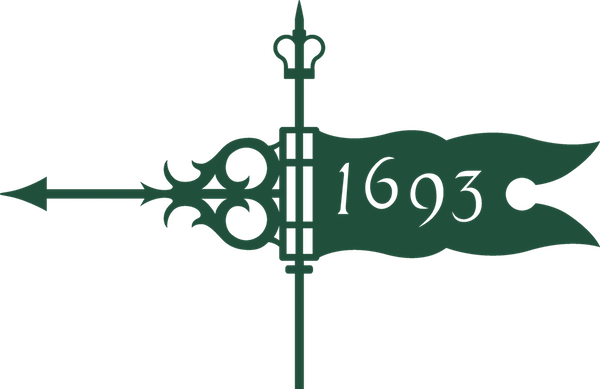 Sign up prior to event is required for the escape rooms. More info and the sign-up document will be posted to our event Facebook page soon!